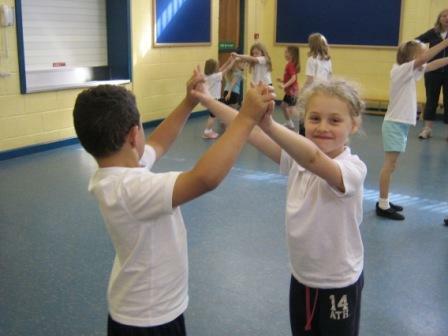 At Tarfside we have the chance to do lots of different activities. Every alternate Thursday we do P.E. at Edzell Primary with Mrs Brown, our specialist teacher. This gives us the chance to meet friends our own age. 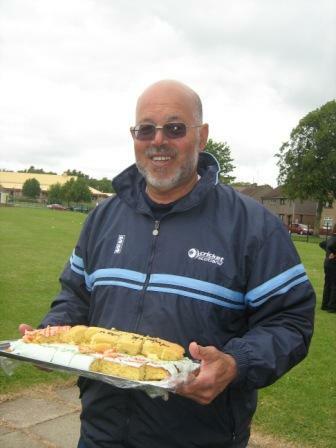 Clarence Parfitt, a cricket coach from Cricket Scotland has been coming to teach us cricket skills. 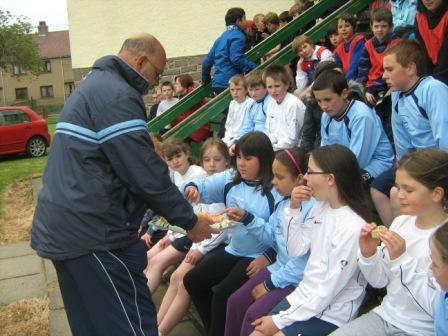 Each year we take part in the Brechin Schools Kwik-Cricket Tournament. In 2011 we qualified to the next round which took place in Arbroath. Sadly, Clarence has retired so we gave him a special cake! 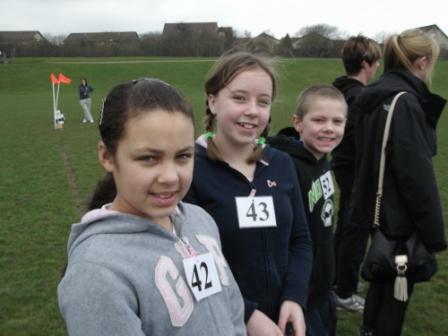 Each week the P6-P7s take part in cross-country training with a parent. 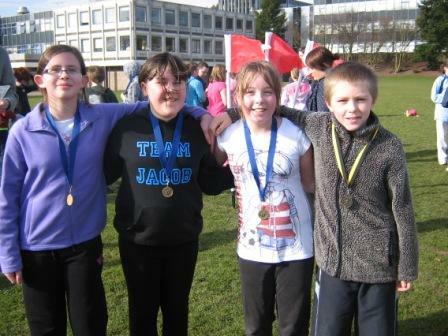 Every year we run in the Angus Cross-Country event in Forfar. 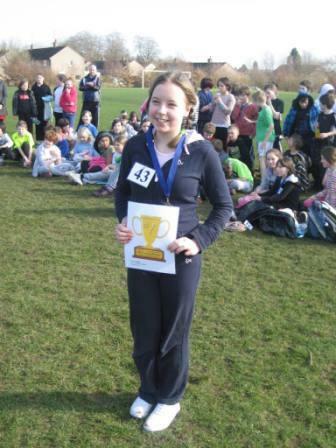 This year one of our P7 pupils won the Brechin Cross-Country tournament. We are very proud of this achievement.